Have good people and writing skills? Can you access a scanner/camera to upload receipts? Do you have reliable transportation and internet access? If you answered yes to all of those questions, you should sign up to be a mystery shopper. Mystery shoppers are the eyes and ears of business managers and owners. They interact with employees as an ordinary customer would. Their purpose is to provide a snapshot of what is going on at the place of business during their visit, while remaining anonymous and discreet. 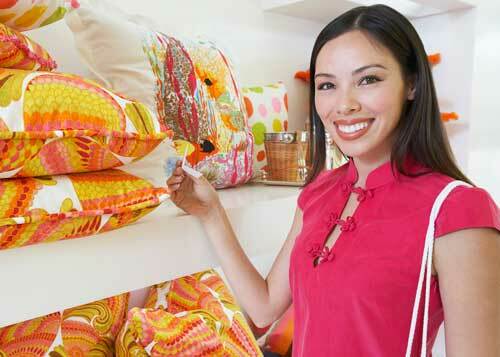 Upon completion of the shop, the shopper enters an objective and comprehensive evaluation online about the experience. Mystery shopping is not a “get rich quick” scheme. It is work, although it can be fun. It’s a great way to supplement income, but it will not equal a full time salary. What makes a good mystery shopper? Shoppers are required to interact with employees to clearly state their needs. Shoppers will follow a set of written instructions. Adherence to the instructions is absolutely necessary so that the client receives the information they need from the shop. Shoppers will be asked to look for certain features and attributes. They must be able to understand and meet deadlines. Businesses rely on the results of the shopping experience to improve their customer service. Meeting deadlines ensures that the business receives the information in a timely manner. Being friendly and approachable while performing a shop is key. Shoppers who are rude or otherwise disrespectful to employees will not be utilized by CSA. Shoppers are required to write a comprehensive synopsis of the shopping experience to adequately communicate the events and details of the shopping experience. Performing a shop completely requires a few hours of time (to perform the shop as well as to write the report). Shoppers need to have time to dedicate to the experience. Watch your email for shopping opportunities, and be sure to add us to your safe list! Does it cost me anything to be a mystery shopper? No, and legitimate mystery shopping companies will not require you to pay a fee up front to register with them. You may be asked, however, to use your own funds to make purchases during the shopping experience. In these instances you are told how much of a purchase will be reimbursed. How do I get paid? And when? Shoppers are paid monthly, on or around the 20th of the month for the previous monthʼs shops. For example, a shop done in May will be paid on or around June 20. Payments are done exclusively via PayPal. All shoppers are required to have a PayPal account. 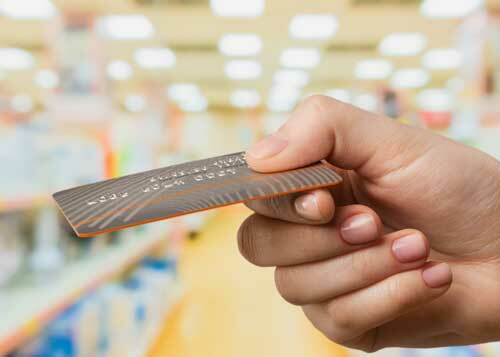 Does my inclusion as a mystery shopper make me an employee of Consumer Service Analysis? No. All shoppers are independent contractors. You will be required to sign an independent contractor/non-disclosure agreement. Anyone receiving more than $600 in a calendar year will receive a 1099-MISC form for tax purposes. You are responsible for any State or Federal taxes. You are required to carry your own insurance coverage for your person or vehicle. Iʼm not sure Iʼm cut out for this. Is there training available? All new shoppers are submitted to a screening process. During this time you will be assigned a shopping experience which includes a writing sample. At the end of training and the test shop, the shopper will either be assigned to additional shops or removed from service. As an independent contractor, you are not provided with training, however, you can go to http://www.mysteryshop.org and view the national certification program. What kinds of shops are available? Shops can be performed anywhere that the general public is the customer. This includes grocery stores, banks, hotels, etc. Can I choose the shops I want to do? Shoppers are provided a list of available shops and can apply for the ones that are of interest. We assign shops based on shopper rating and availability. So while you may apply for the shop, you may not get all for which you apply. You will not be assigned to any shops for which you did not apply without a consult from your scheduler. Isnʼt this like spying or setting employees up to fail? Absolutely not. Our programs are designed to coach and provide positive constructive criticism, not to harm or embarrass an employee in any way. We work very closely with our clients to ensure that employees are treated with the utmost respect, even after a “bad” shop. How much time should I plan on dedicating to mystery shopping? It is entirely up to you. The average shop can take up to two hours. This includes preparation prior to the shop, travel time, the actual shopping experience, and the write-up following the shop. Some shops have minimum time requirements.